The Scots, undeniably, have a way with music just as they work wonders with words. 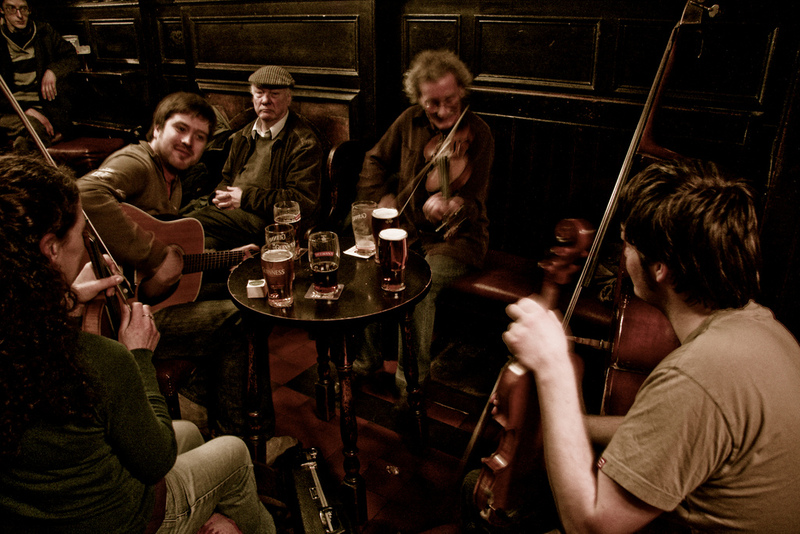 Traditional folk music has been resonating across all parts of Scotland for centuries. From the sounds of fiddlers fiddling to accordions harmonizing, and a good old knee slapping Scottish tune, traditional music always tugs on the heartstrings. 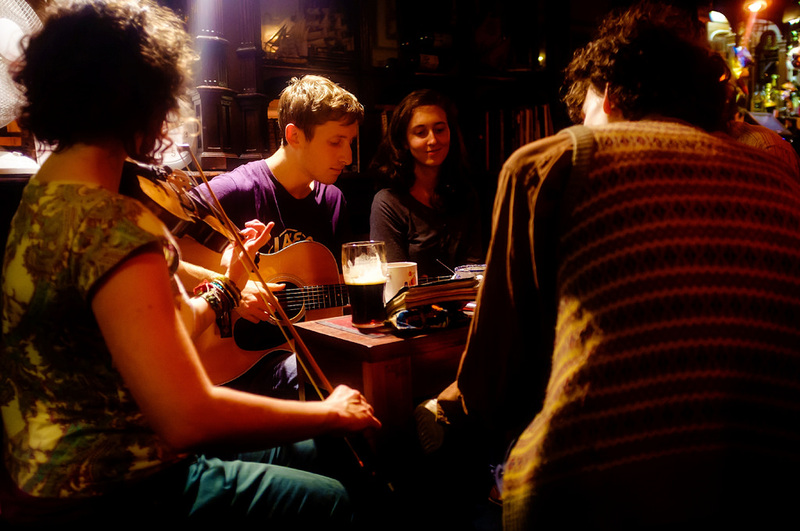 Embark on an epic musical expedition and tour the best spots in Edinburgh for live folk music. Sandy Bell’s and folk music go together like a Scot and tartan. Since 1942, this glistening diamond has been one of the most celebrated folk venues in Edinburgh. Unsurprisingly, it receives perpetual praise from purveyors of traditional music worldwide. For over half a century, the sweet sound of local talents has been keeping this darling place alive with the beat of their drum and harmony in their voices. Not only that, music crowds travel from far and wide to serenade the good folk of Edinburgh at this legendary hangout. Expect to be overcome with a flurry of song-induced emotions and delight in the very best of traditional music with the sensational sessions every night of the week. The Doric Bar, although a wee hole in the wall, is a dark horse when it comes to live folk music. Adjacent to Waverley train station at the bottom of the Royal Mile, a visit to this 17th-century historical drinking den will have you wishing for a career change to a musician. There is something truly magical about sipping on a well-deserved dram in a pokey old-timey pub, watching local and visiting talents cast their musical spell on the world. Close your eyes and prepare to be transported to an alternate universe. Just one glance inside the rings of this wise old tree will have the flattest of voices humming a tune in perfect key. The Royal Oak is Scottish to the core and is free from unnecessary bells and whistles — the drinks, the locals, and the live music certainly do the talking. Just a stone throw from the Royal Mile, this quintessential Scottish pub has put itself on the map as a musical hub every night of the week. Undoubtedly, this jewel is a shining beacon for the crème de la crème of Edinburgh’s traditional musicians. Look no further for top-notch music in a beautifully intimate setting. Head to the Whiski Bar And Restaurant and become a true symbol of all things Scottish. Take your pick from a plethora of multi award winning whiskies from this highly celebrated whisky bar. Balance it out with some of the most smashing Scottish cuisine around. The tartan on the kilt happens to be that this beauty features live Scottish music seven nights a week. Be warned — the glorious tones of traditional music fused with the tantalizing flavours of cultural cuisine, on top of a tipple or two, will make a regular out of anyone. 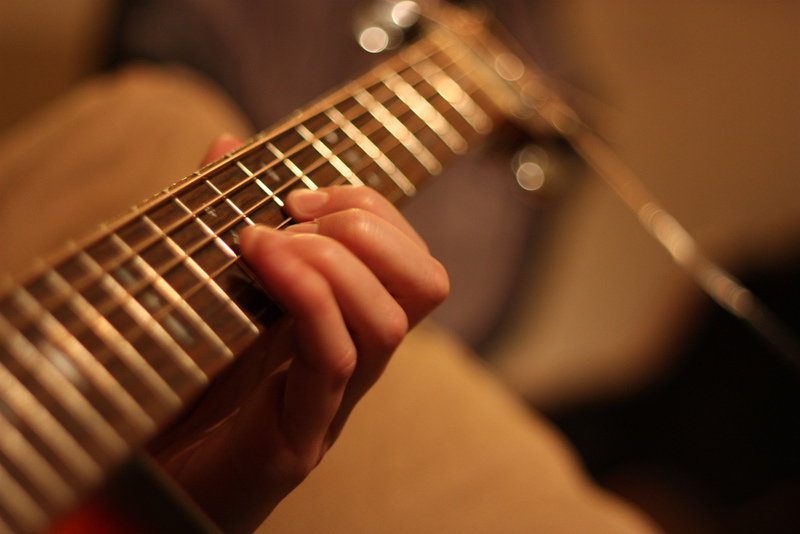 When it comes to live music, it doesn’t get any better than the Edinburgh Folk Club. 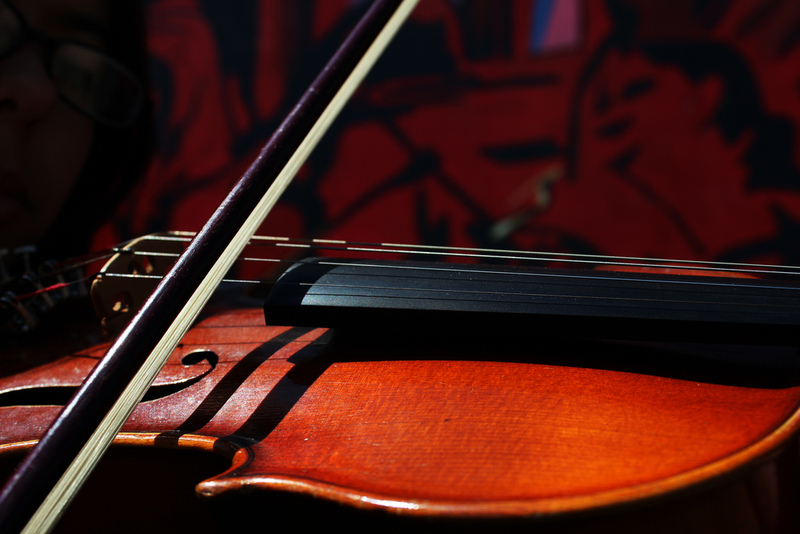 This immensely talented club is comprised of the best traditional musicians in the city. Music lovers should stop by Summerhall on a weekly basis in order to absorb an earful of Scotland. Not only does EFC help keep this colourful land’s heritage alive, it knows how to put on a cracking shindig. Those with a soft spot for beautiful tunes should take caution — the voices and melodies of the EFC have a hypnotic effect. The Black Cat is a mere dot on the map when it comes to finding the best folk music. However, it should not be ruled out. Every Monday and Wednesday, live music can be heard reverberating off the small stonewalls in this low-key place. On those days, from 9.30pm onwards, prepare to fall head over heels for the musical sensations that grace this charming venue. For those who possess a true love of traditional Scottish music, but are seeking it without the inevitable hullabaloo of noise and crowds, x marks the spot. Go full steam ahead at Captain’s Bar and consider it a grand old folk music haven. Listen to the alluring voices of some of the greatest traditional Scottish music prodigies and eradicate any unwanted cares. From the deftly skilled and charming violinist Eddy Hanson to the ultra talented Scottish folk singer Martin Boland, and the harmonious tones and folky favourites from Sean Paul Newman, folk fans will never want to abandon ship.